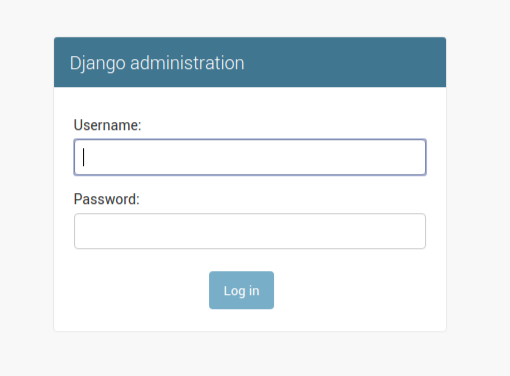 In this tutorial, we are going to learn how to create a Django Superuser to control the posts we have created and will also look at the Django Administration window which has already been provided by Django. This tutorial is a part of our series on Creating Blog Website using Django. To make our Posts visible on admin page, we have imported (include) the Posts in admin.py file. Then, in the admin window enter the following details to Log in. Then you will be redirected to the Admin dashboard. Create some posts, if you want to. Have a break! Feel free to drop any doubts regarding the tutorial in the comment section below. What is GitHub and How to push your code on GitHub ?